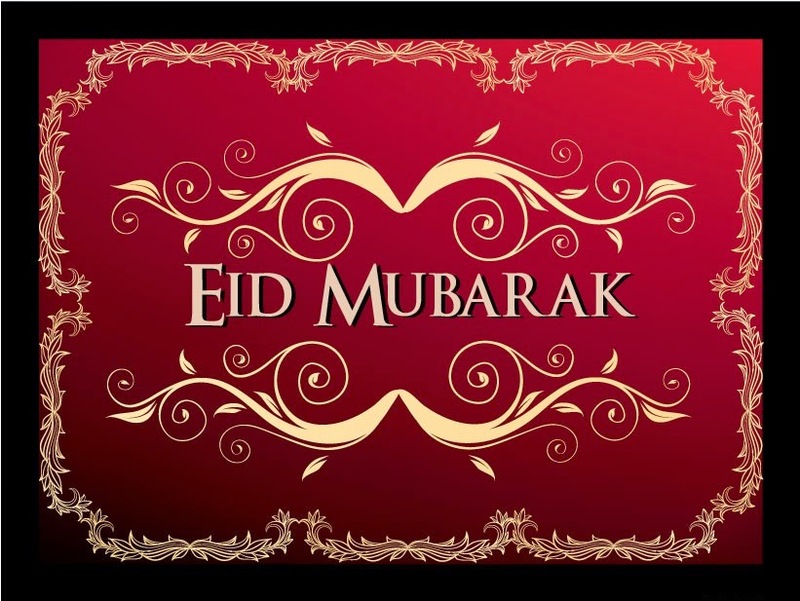 Hello foodies………today is the special day of Eid! So, I share a special recipe for you! 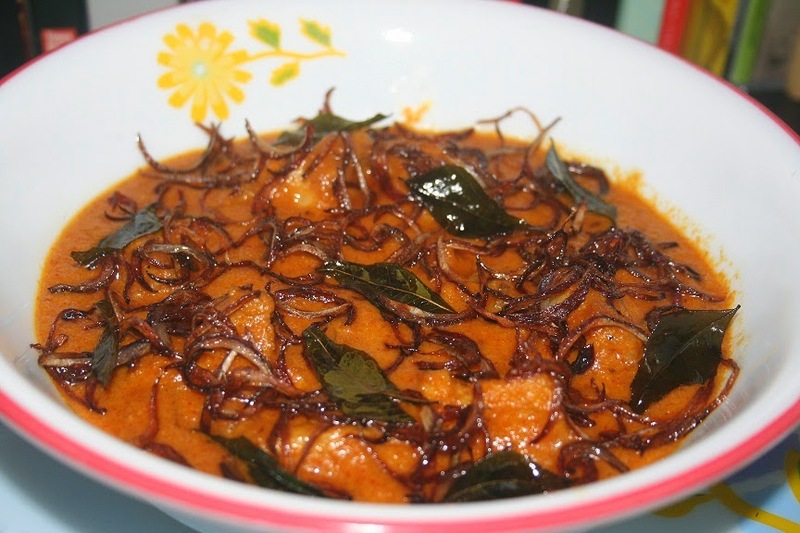 Generally, we cook Moghlai or Nawabi or Indian Royal dishes for this occasion; try this year a Keralite dish…..hope you will love it! 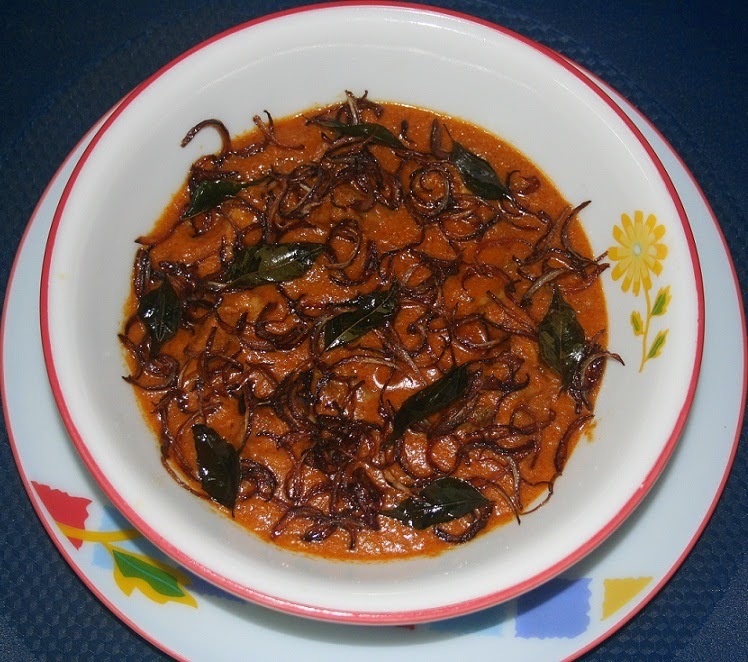 To make Malabar Chicken, we need to make a pest. So, I have parted the recipe in two portions. 1. Paste, 2. Main cuisine. 1. Chicken (boneless; leg pieces):- 500gm. 1. Heat the oil in a pan and add cashew nut, fennel seeds, chopped garlic, ginger, baby onion, tomato, grated coconut and stir for 1min. 2. Now, add turmeric powder, Kashmiri red chili powder and coriander powder with 1cup of water and mix well. 3. After 1-2 min. ; take it off the flame and make a smooth paste from it. 1. Wash the chicken before cooking. 2. Full heat the oil in a heavy bottom pan. Pour in the bay leaves and fresh garam mashala and fry till it smell. 3. Add fresh curry leaves, chopped garlic, green chili and stir well. 4. Add sliced onion in it and fried for 1min; then add chicken and fried another 1min. 5. Now, add the paste which is made before, coconut milk, tomato, salt and mix very well. 6. Cover with a lid and cook on low heat for few (at least 7-8) minutes. 7. Take it off the flame and add the garam mashala powder when the chicken well cooked. 8. Garnish with Beresta and fried curry leaves.